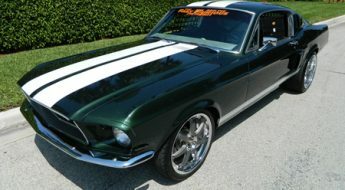 We don’t often get to see well produced video’s of Mustangs so it’s always a treat when something like this pops up. 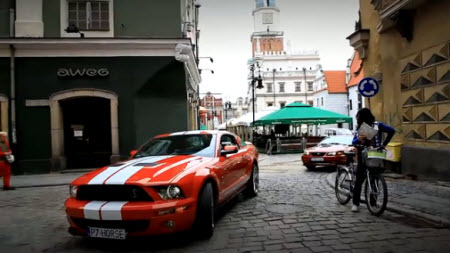 To promote the upcoming Mustang Race 2011 the Polish Mustang club has produced this amazing video. Check it out after the jump. 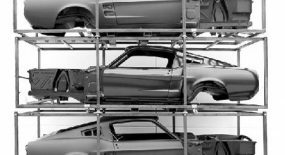 “The idea behind the Mustang Race 2011 is to present the American automotive legend, to share our idea for life and to have fun with the participants and friends of the Club. The organiser of the rally is Rafał “Alustar” Wrochna, who is an active member of the Mustang Club of Poland, big fan of Mustangs and 1/4 mile racing. 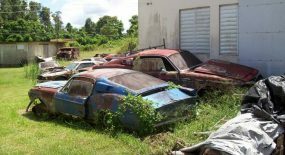 During the Mustang Race 2011 we plan to cover a distance of approximately 700km, which was divided into four parts, one for each day of the rally. Our choice fell on the cities associated with the Club and Club members: Sandomierz (start), Belchatow, Wloclawek, Chojnice, Kolobrzeg (finishing-line). We’re expecting thirty crews at the starting line. 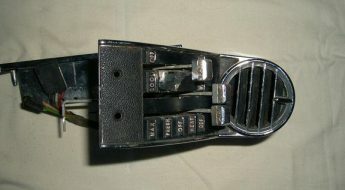 Each team will receive a unique starting number. 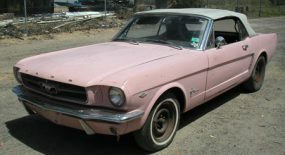 The conditions of participation are simple: own a Ford Mustang, have some sense of humor and willingness to have fun. All Mustangs, regardless of the generation, model and BHP are welcome. 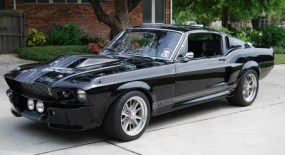 We expect 1965 Mustang to compete against 2007 Shelby GT500. Click to watch in HD! Awesome video indeed ! Thanks for sharing Cameron. 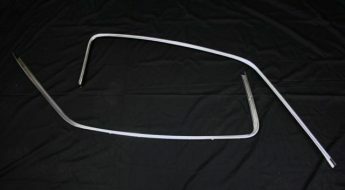 How is your car doing ? Interesting & fun video. 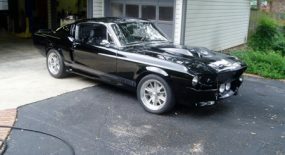 We purchased our Shelby GT-500 June of 2007 new. Our dealership ordered this fun car for us and we drive for fun. Mileage less than 8,500 miles today. Our GT-500 looks like the red one with white stripes in this video. We get lots of looks and thumbs ups. At restaurant parking lots folks take pictures of our GT-500 and on one city street one passenger from another car had over half of his body out the window checking out our GT-500. Good to see folks from around the World like Americas Mustangs, especially the High performance Mustangs.